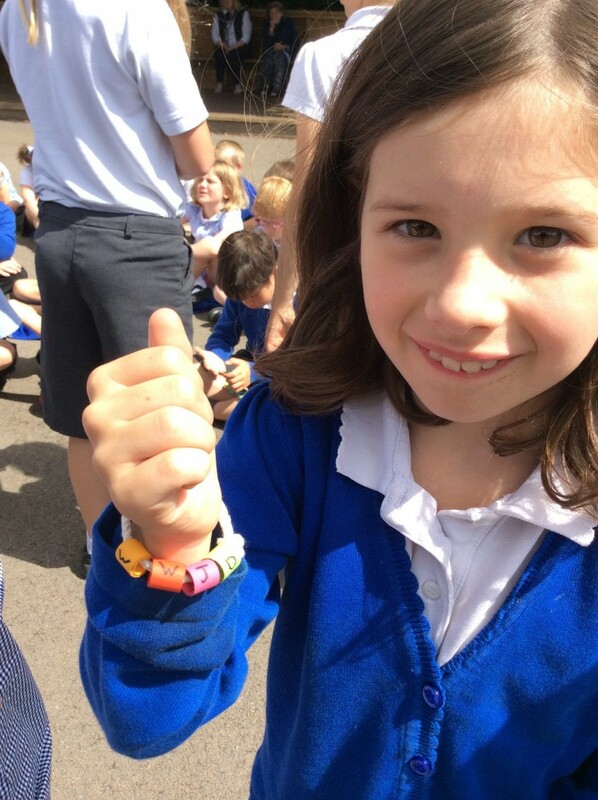 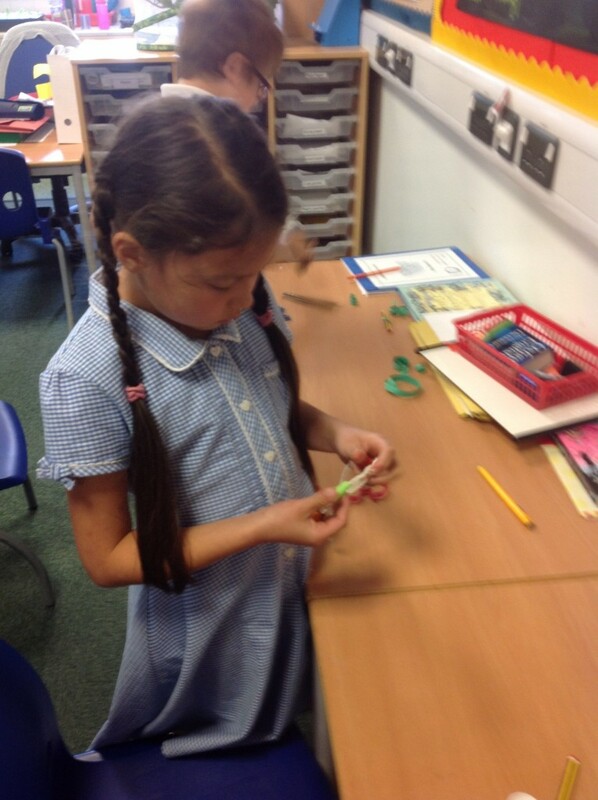 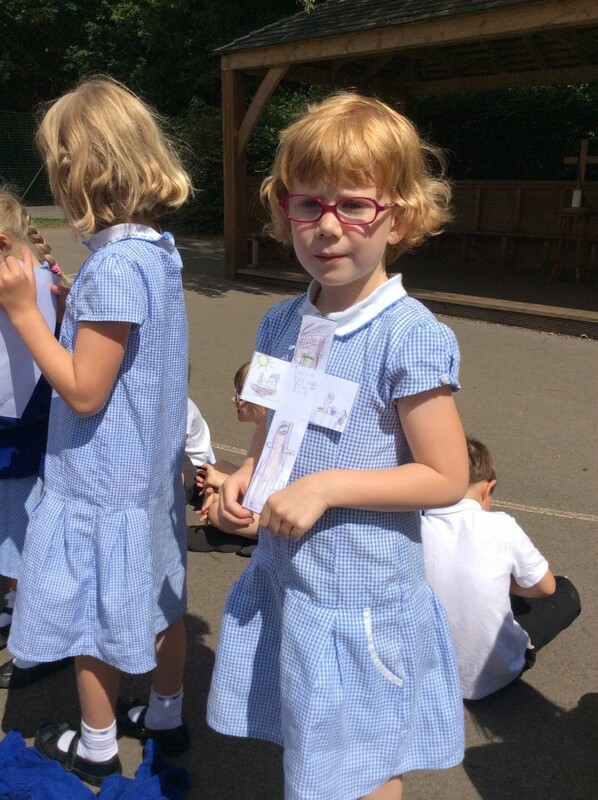 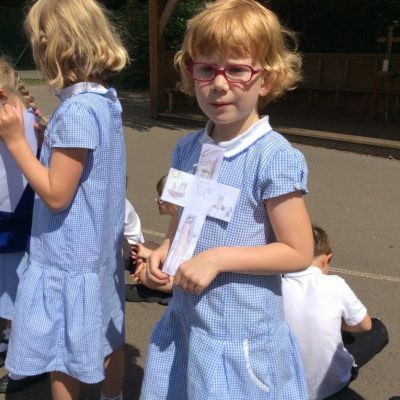 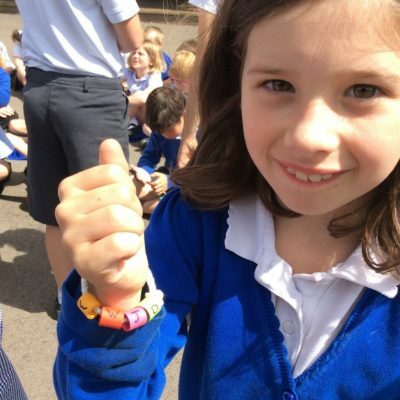 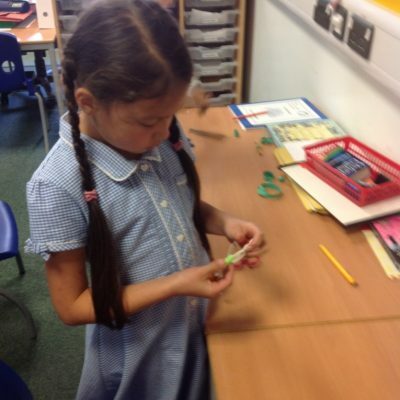 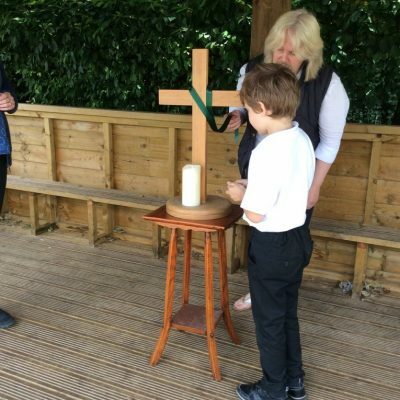 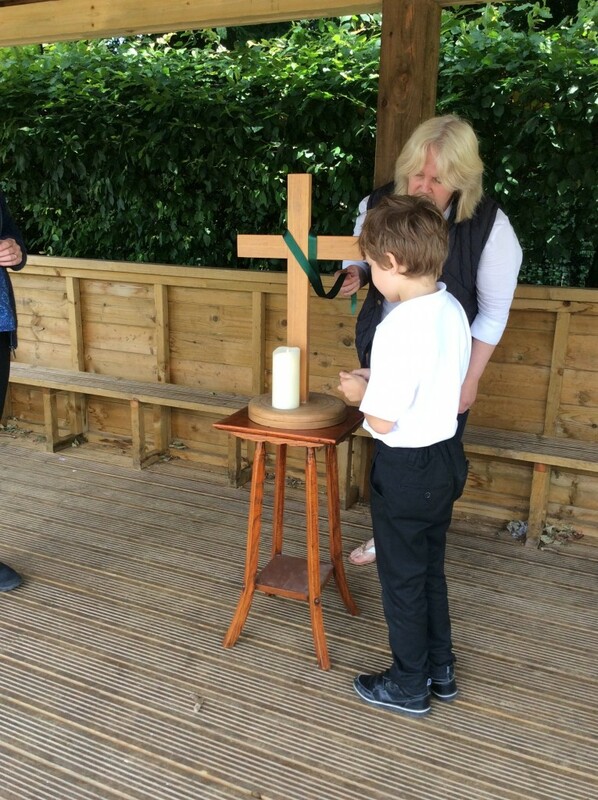 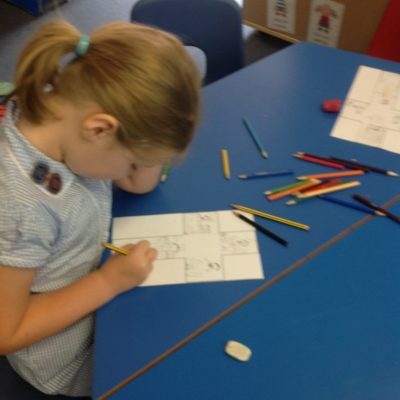 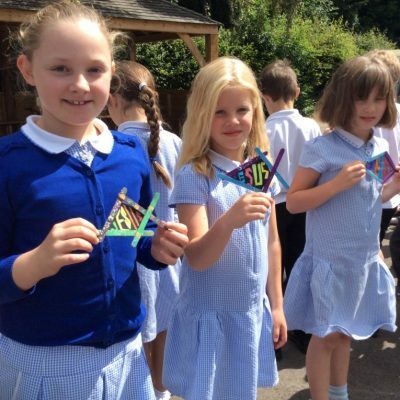 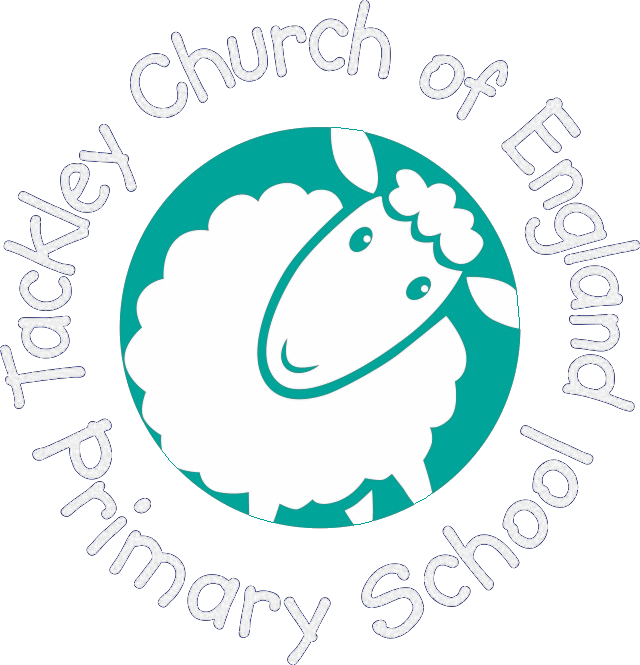 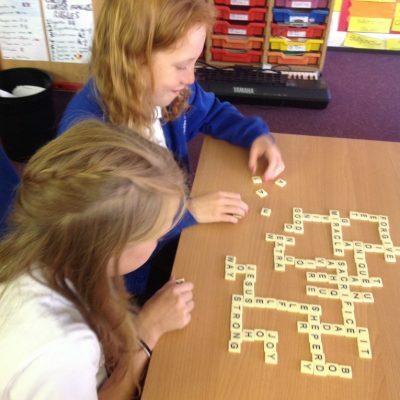 This year the whole school took part in the first JC day celebration morning at Tackley. 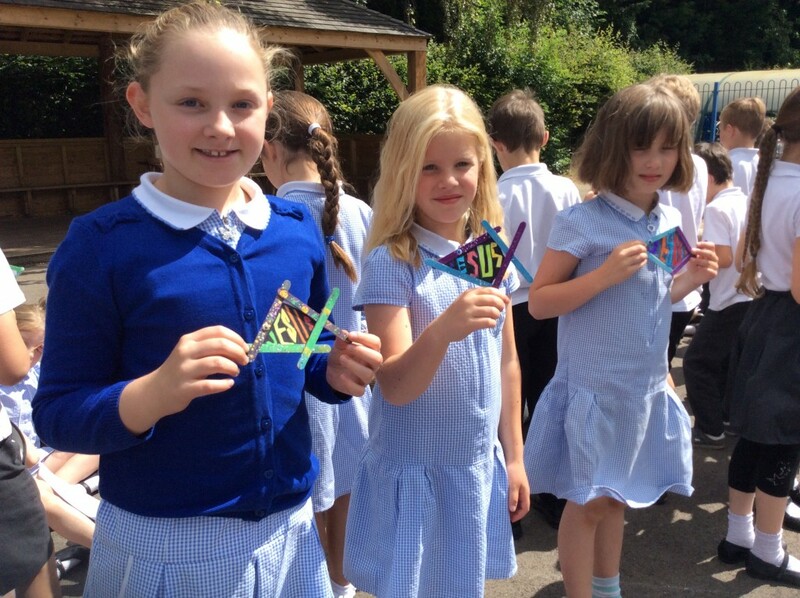 We spent the morning celebrating Jesus through songs, art work, writing and collective worship. 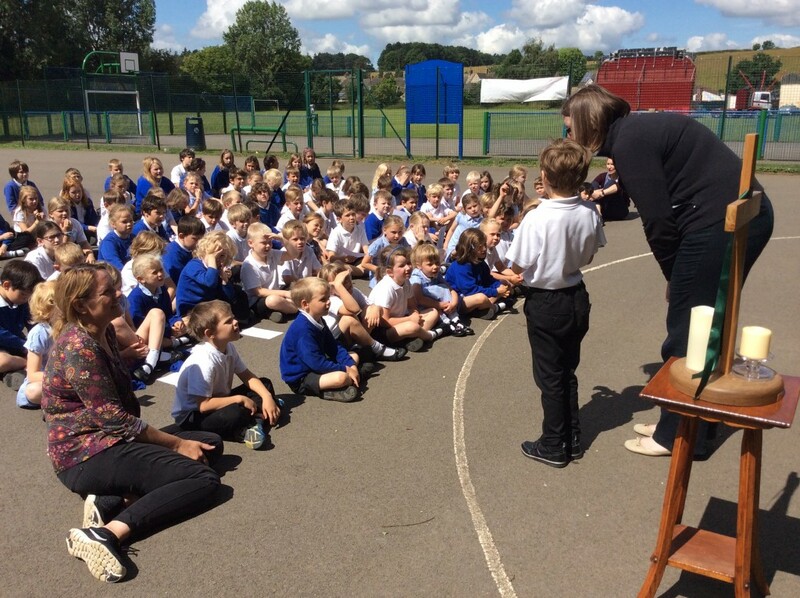 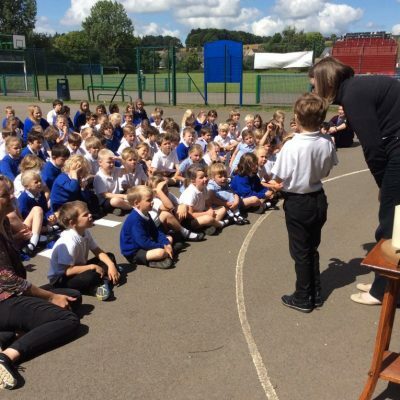 After break, we had our collective worship outside in the sunshine to share all of the fantastic activities from each of the classes! 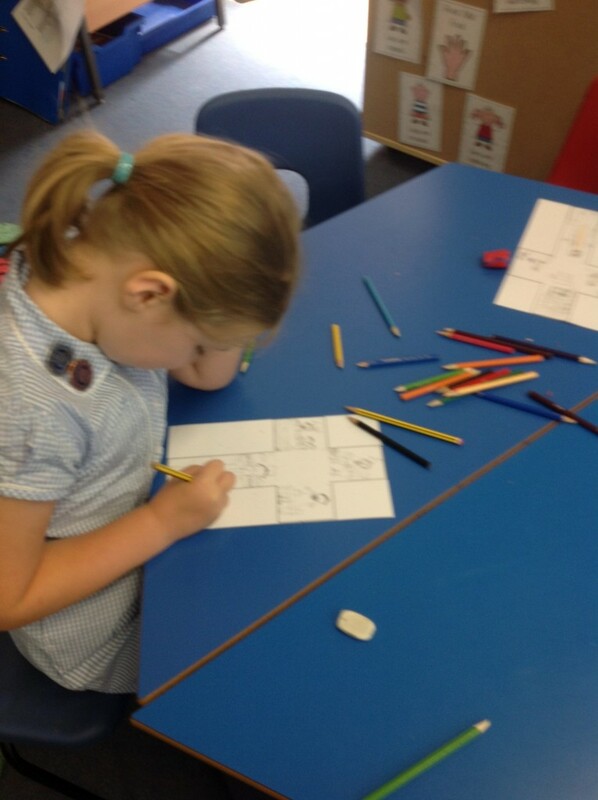 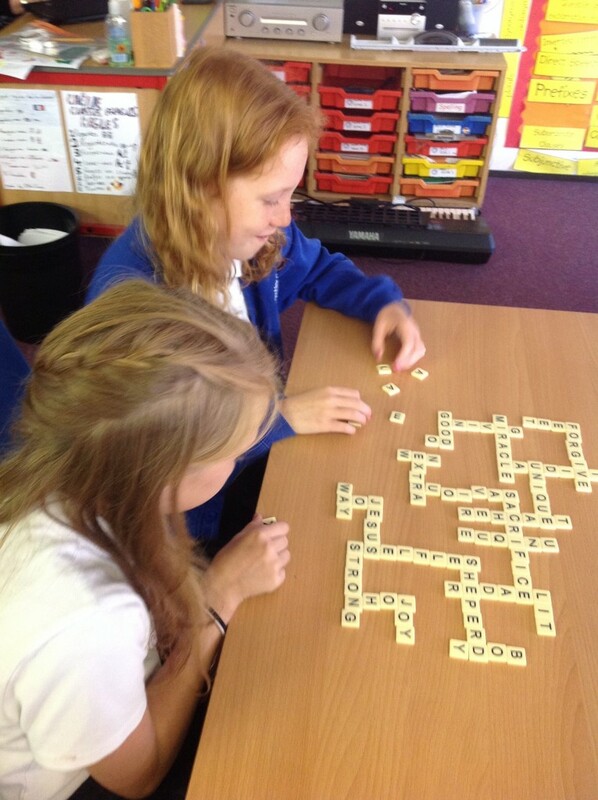 We had a great morning – thank you to all of the teachers who worked so hard to prepare for the morning!